Updates from TaurusBeats about Moody Instrumental Music, Propellerhead Reason, Sample Flip Beats, Remixes, Music Production Tutorials, Tips, Techniques and more. 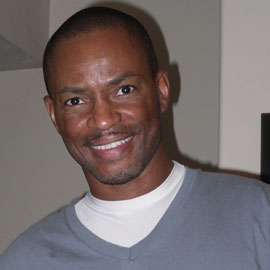 Be sure to visit TAURUSJAMES.COM to learn more about Taurus M. James. 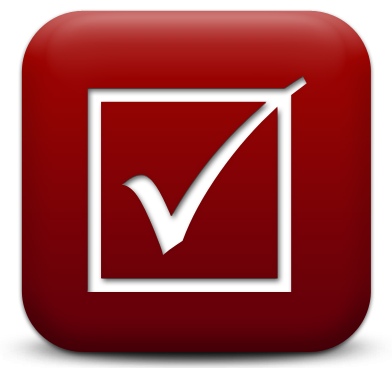 TaurusBeats Poll Questions allow me to get Feedback from you and help me develop better music and better ways to share my music and knowledge. Updates about TaurusBeats Music on Computer Music Academy (CMA) Learn about my work with Tasherre Risay and the Computer Music Academy community of music producers. 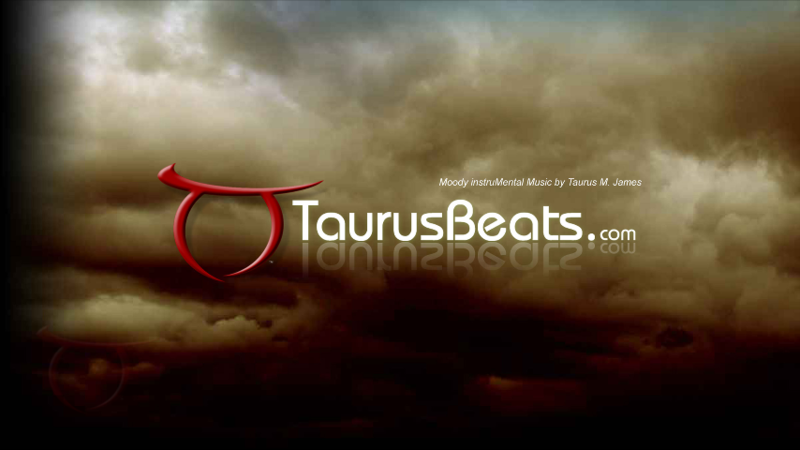 Updates about TaurusBeats as the man, Taurus M. James Learn about who I am and my passion for Helping Others alnong their journey in life. 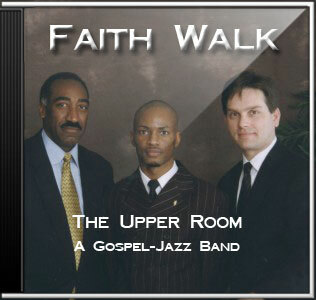 Updates about TaurusBeats Gospel Jazz Music and The Upper Room Gospel Jazz Band Drummer.